Candice Marie's Closet: Miracle Girl Living in a Material World. Took some time off from the blogging world (sorry! ), I have had a lot going on the past few months. If you know me, you already know the personal details and if you don't know me...just take my word for it! Here is a pic from a trip to see her doctor...little impromptu photo shoot. 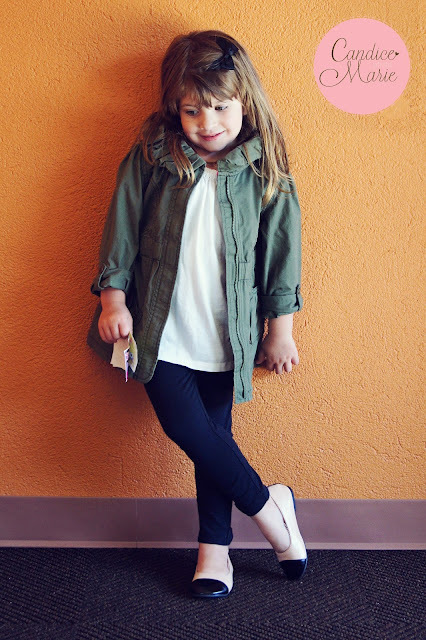 She dresses better than me!